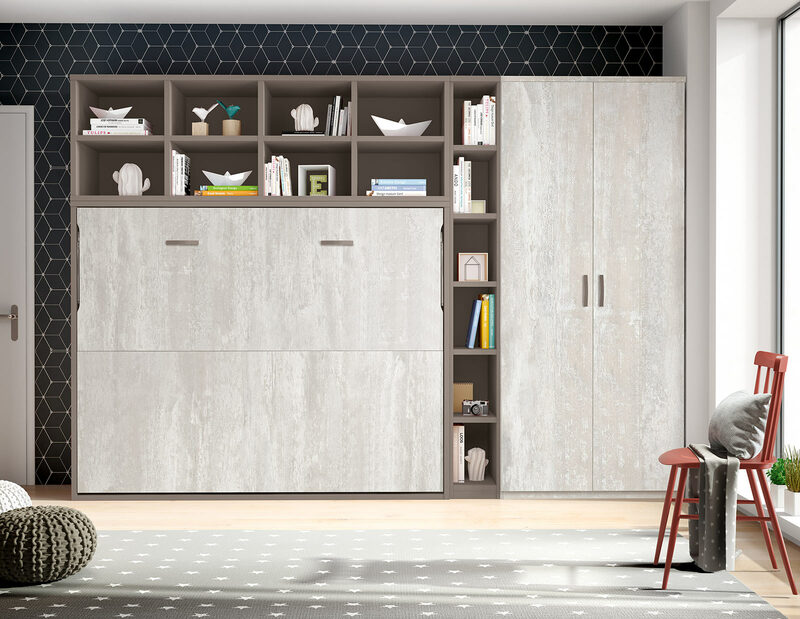 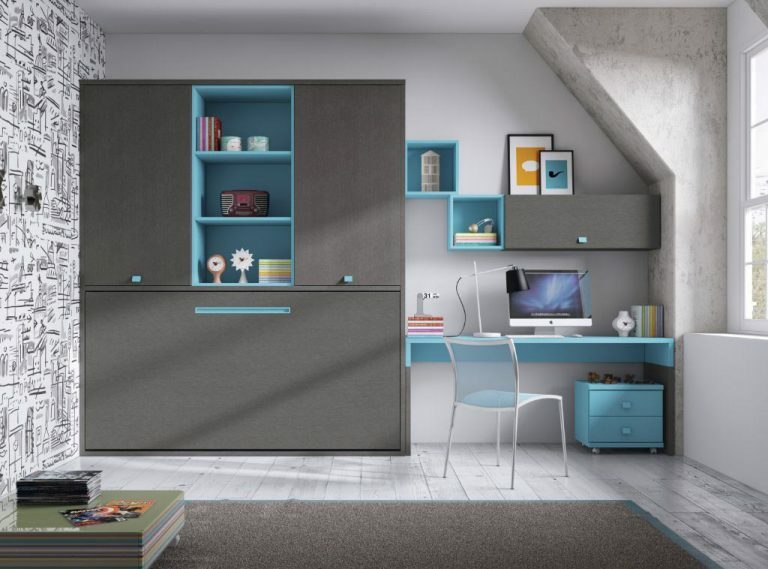 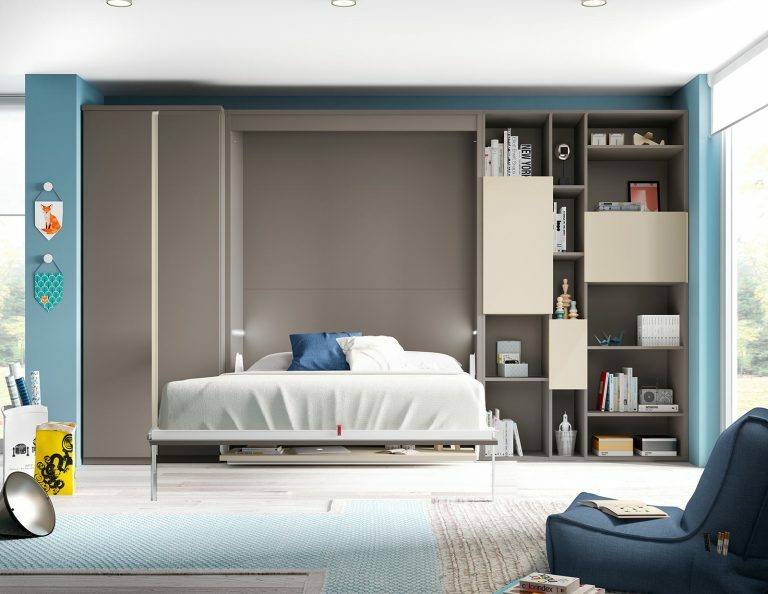 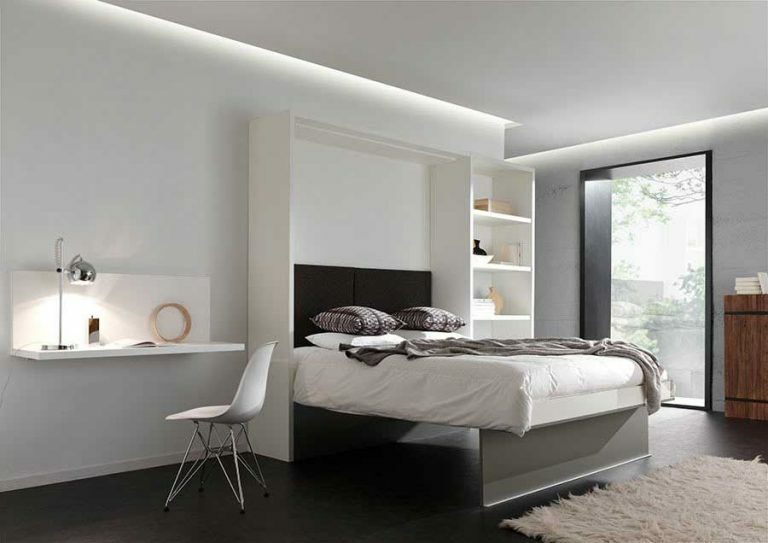 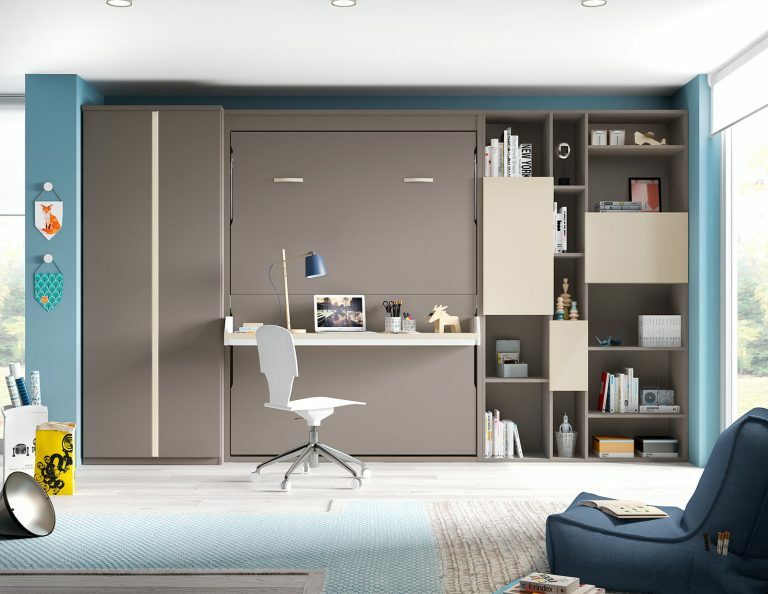 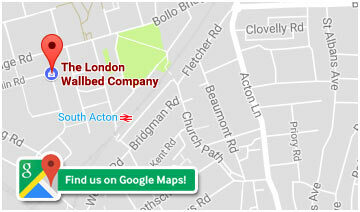 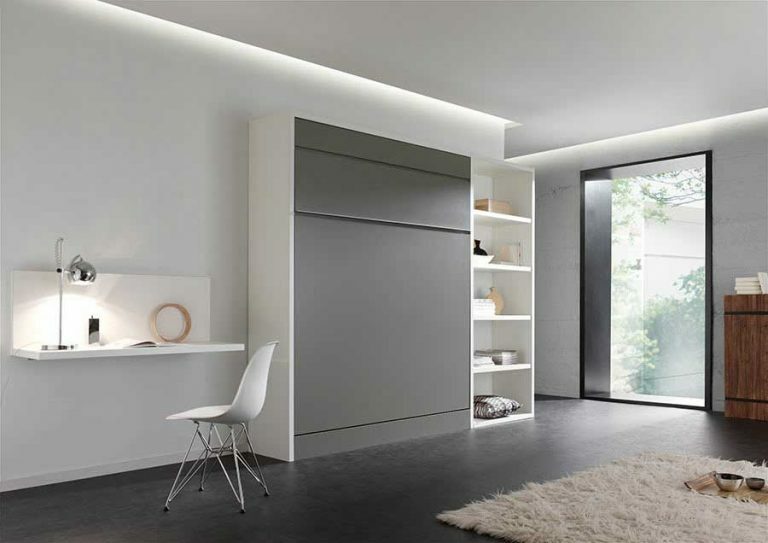 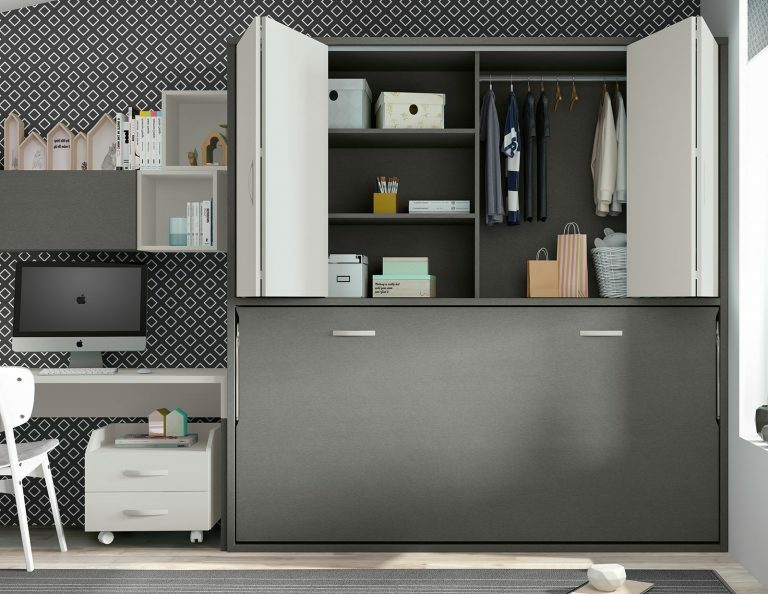 The range offers beautifully made wallbeds at a very affordable price. 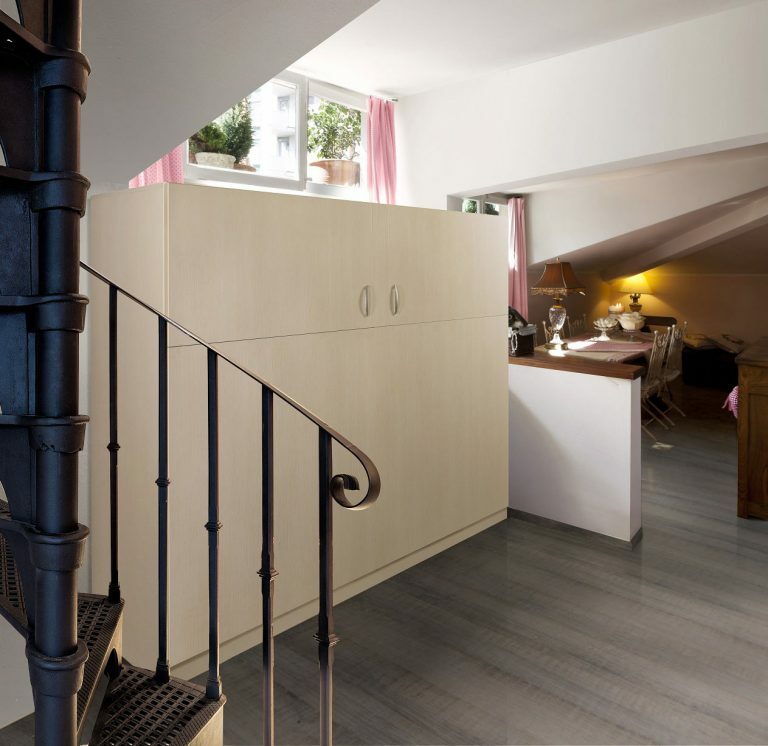 As is the case with all London Wallbed Company products, the range is built to last and can be used occasionally or every day. 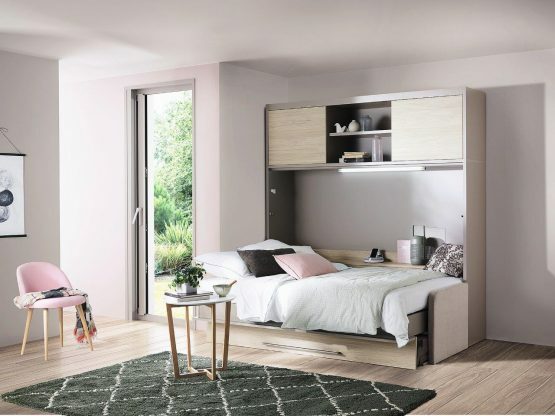 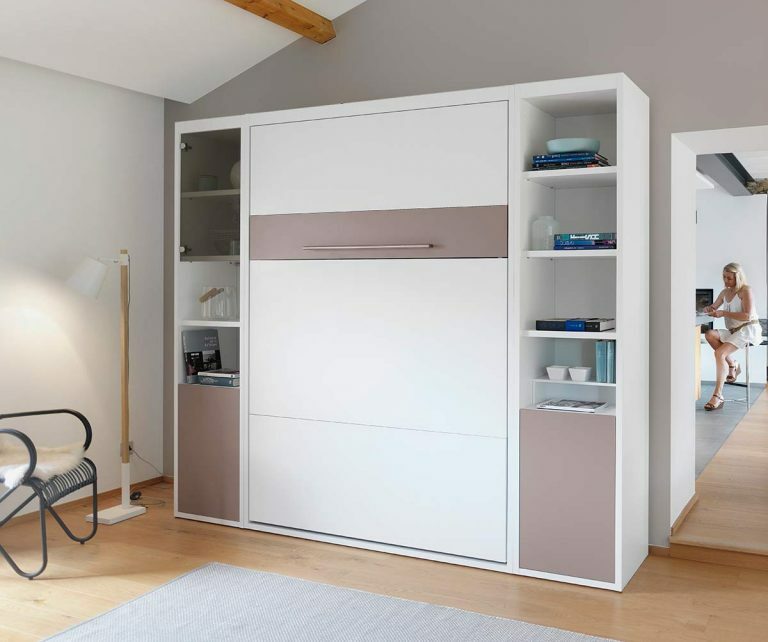 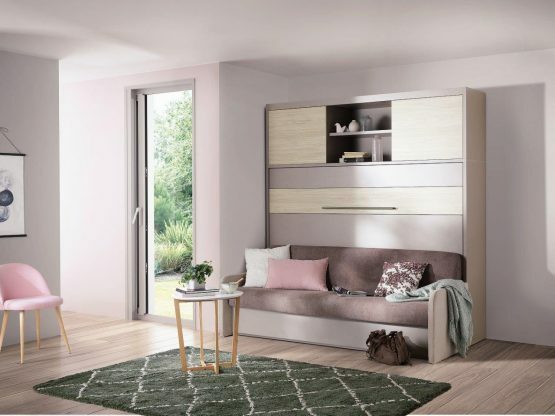 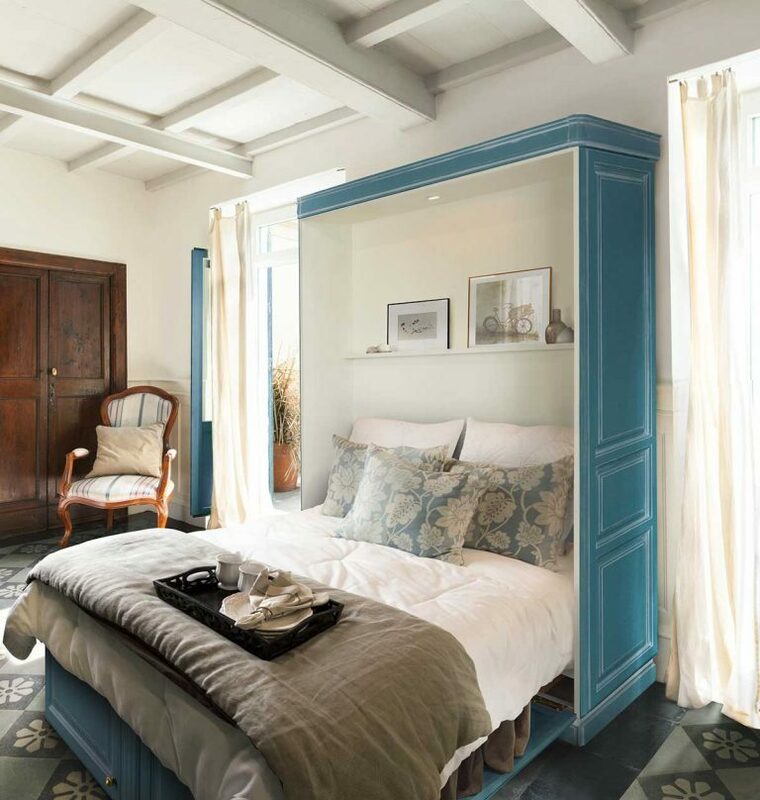 The horizontal or side folding SPACE bed is an excellent space saving solution for anyone looking to extend their own living area or guest bed options. 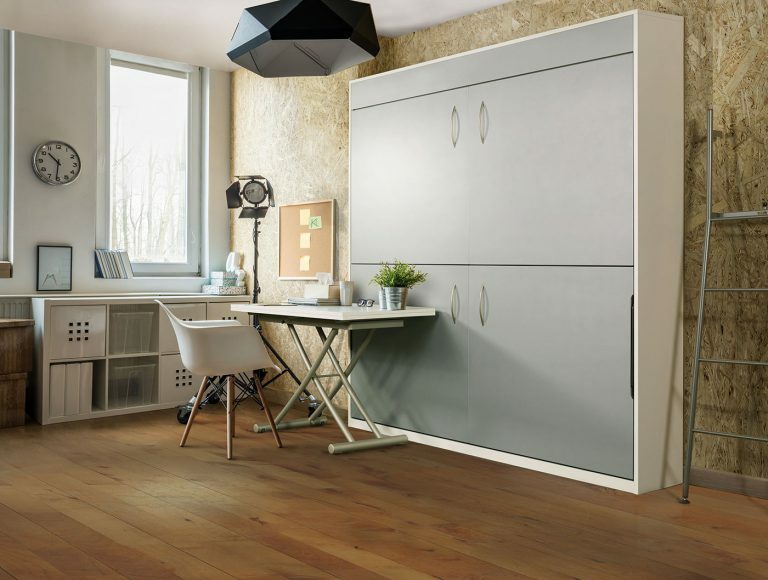 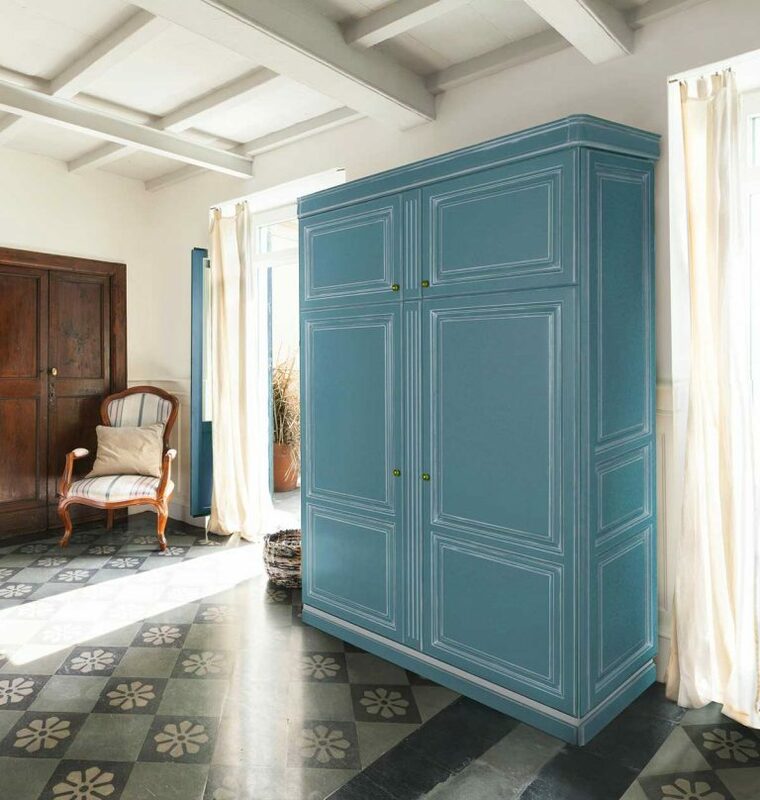 Available in a wide range of finishes and wood effects. 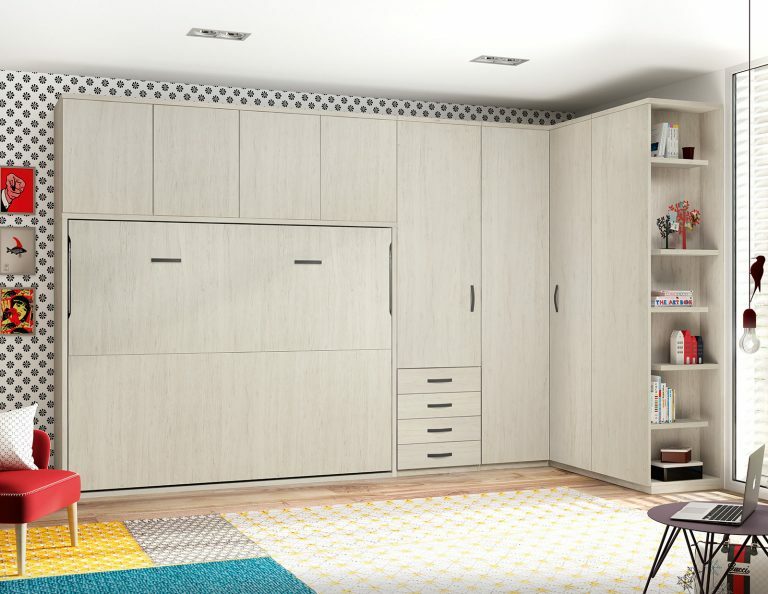 Please call the showroom for details. 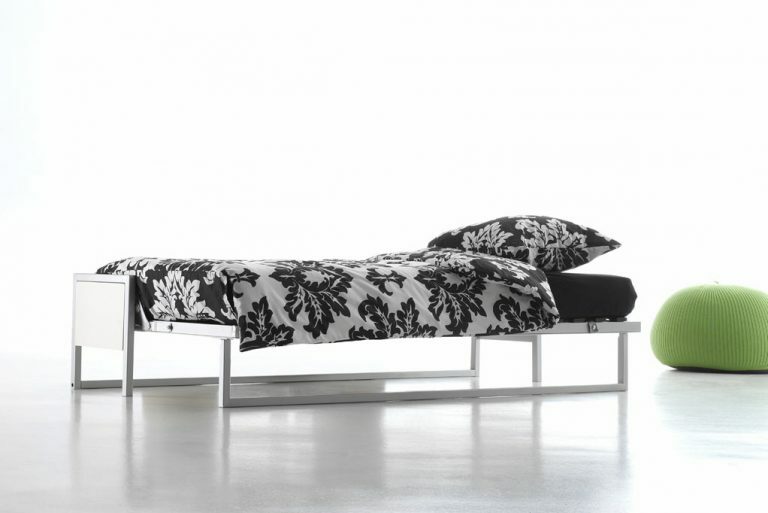 Our Magik Sofa Wallbed range is one of our newest ranges and is very much in demand. 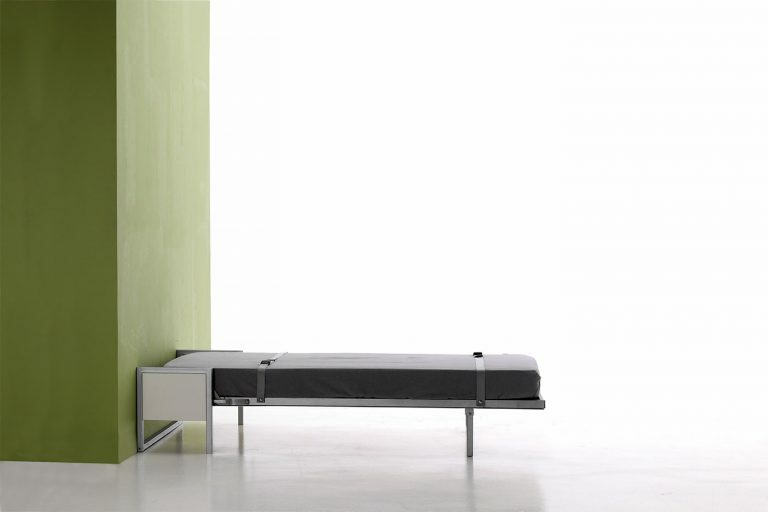 The Magik Sofa Wallbed Horizontal features a very wide, comfortable sofa, and a side-folding, space-saving double bed. 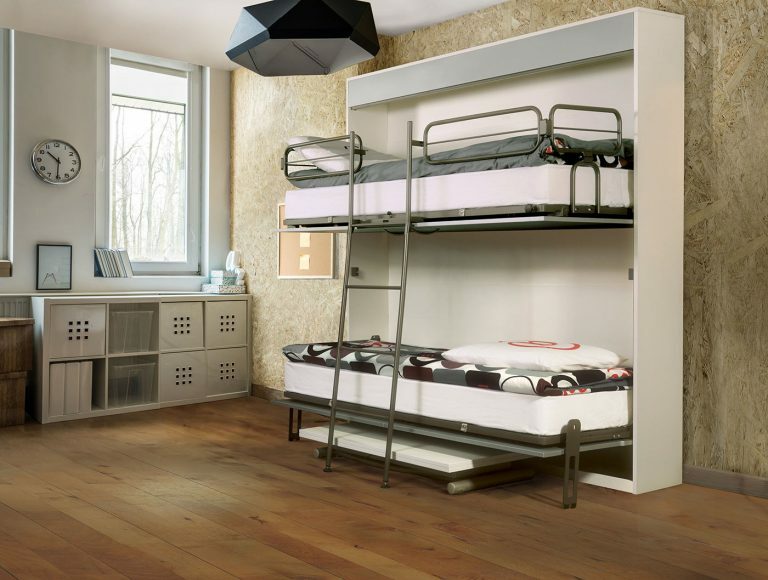 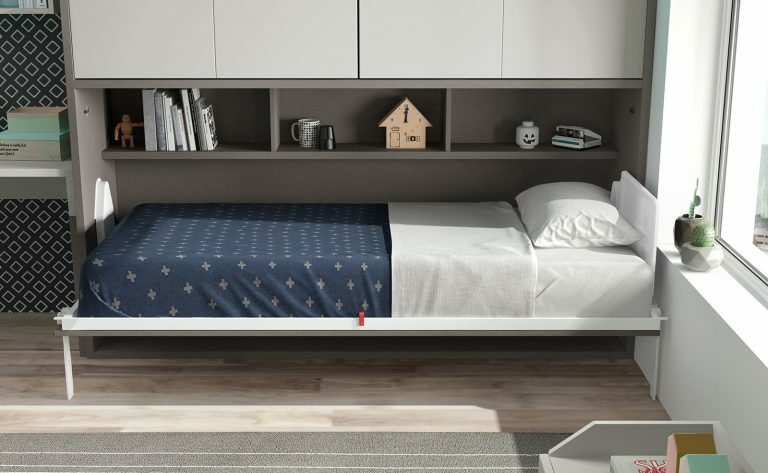 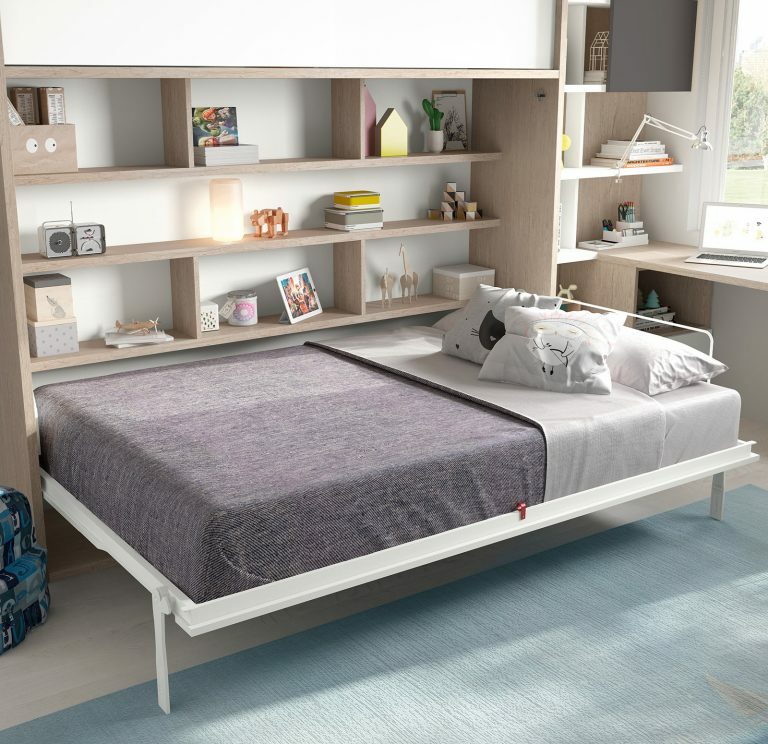 Our SPACE range of bunk beds is extremely popular with kids and adults alike. 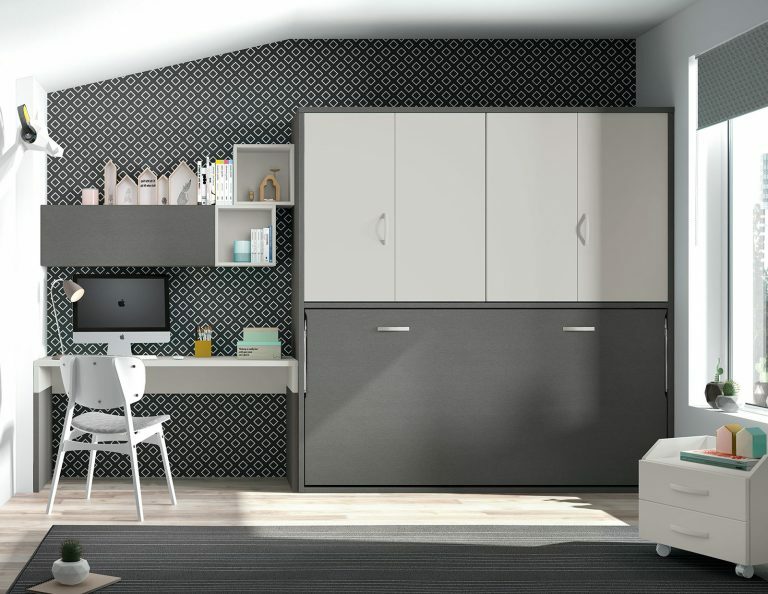 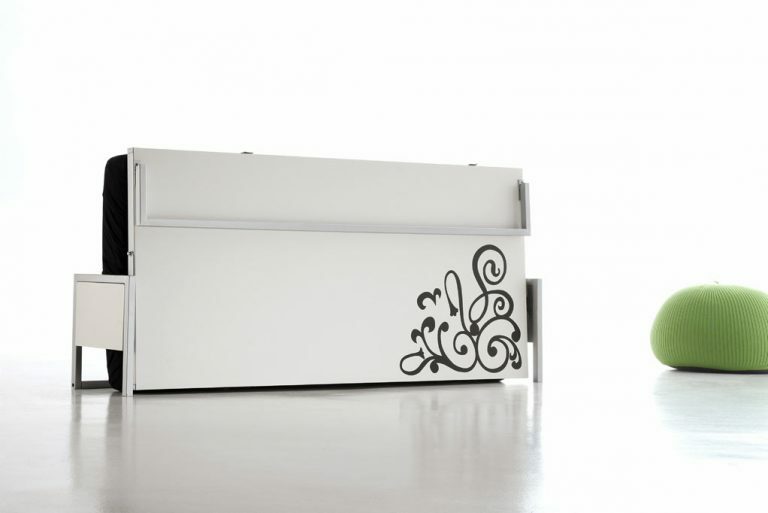 Our SPACE range of deskbeds is now available for kids and young adults. 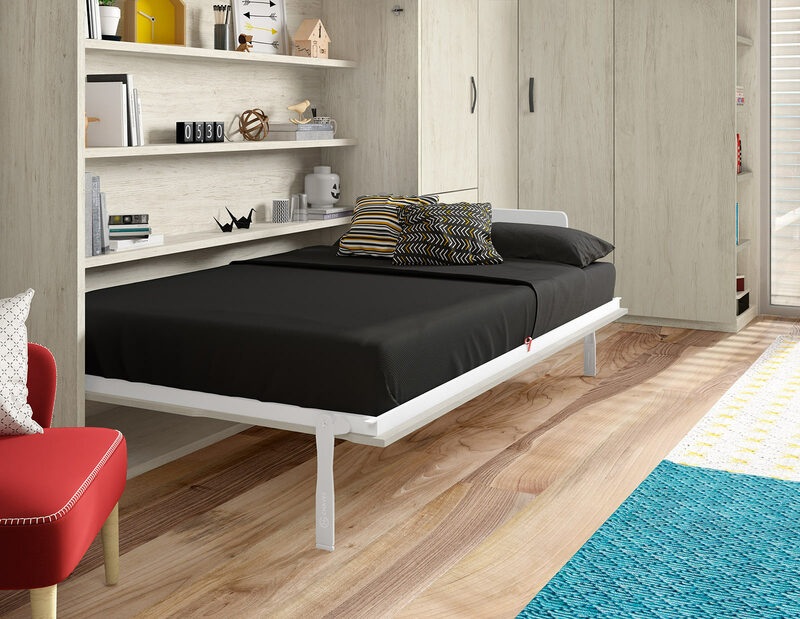 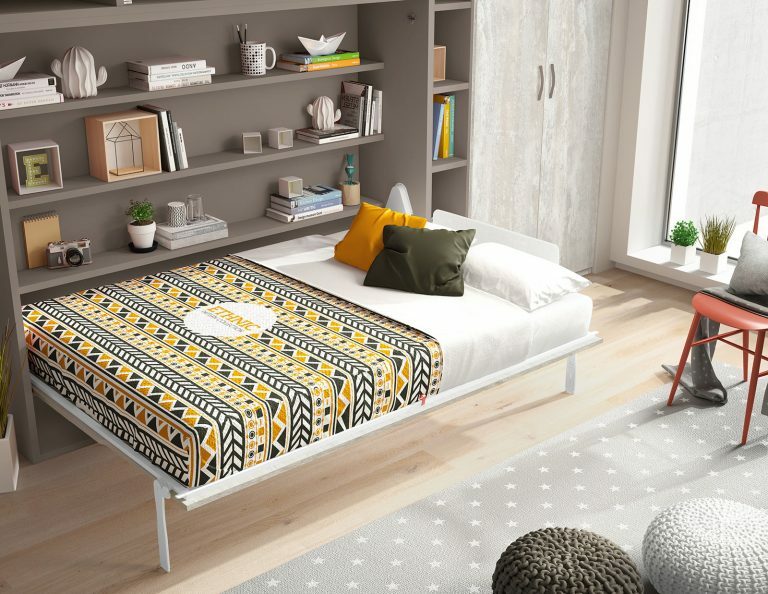 The horizontal or side folding Mix bed is an ingenious way to extend your living area or increase guest bed space. 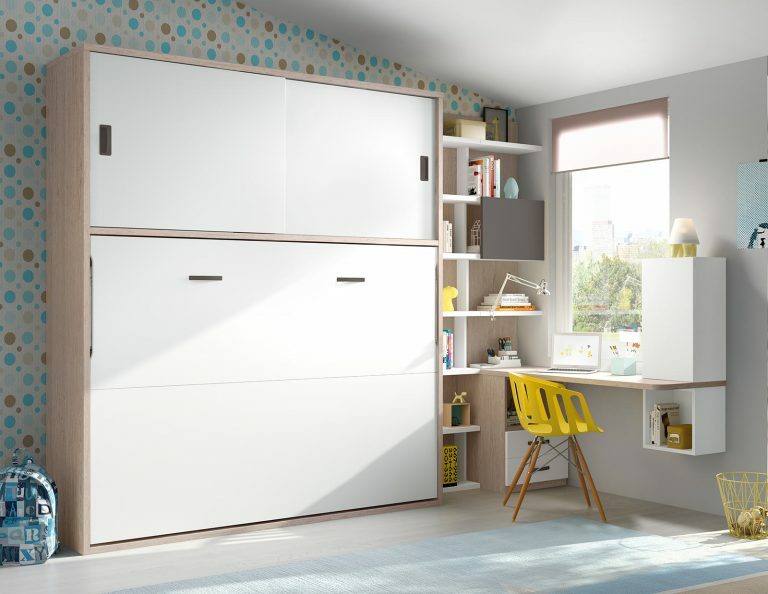 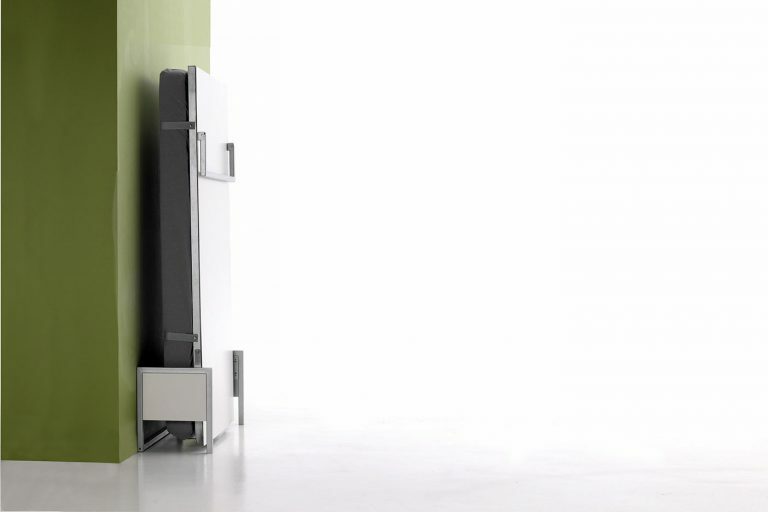 The CuBed debuted at the Ideal Home show 2007 and has proved to be incredibly popular ever since.